You know how exciting and heartwarming is to receive such a nice feedback? This is what we love about our job. Making friends who you feel like they are a part of your life and family. Such a precious wonderful feedback <3 We feel thrilled, blessed, and honored!!! Its always great when we get feedback online in our social media pages or testimonial part of our website, but getting this one today in person, hugging my client, sending warm wishes and love was quite amazing. This really warmed our hearts. Wow i must say, i’ve seen a lot of professional photograper. But, JANA PHOTOGRAPHY are really the best. They did my newborn and they have done a really great job and we are very satisfied with the work they did. Thank you so much for the wonderful job. Jafar and Nasim were so gentle and thoughtful while working with our son. They allowed time for feeds, were open to our personal requests, and ensured that each shot taken was absolutely perfect. We would highly recommend them as they made the whole experience so enjoyable for us all. 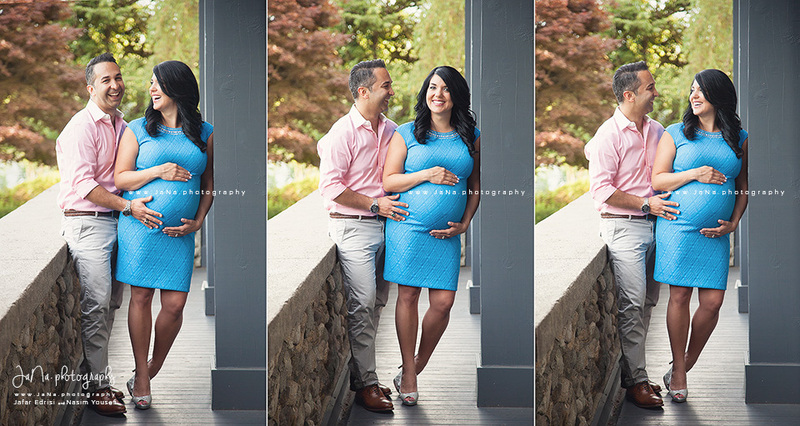 We’re so blessed to have Jafar and Nasim took our maternity session and soon baby session! They’re very caring, patient and creative. Their vision and passion in photography is exceptional! We can’t wait for you guys come back for baby’s session!! Really, Jafar and Nasim the pictures are amazing and it was such a joy working with you. You were so patient with our stubborn little boy, and we both agree that the photos truly reflect his strong personality. Wow I must say, I’ve seen a lot of professional photographers. But, JANA PHOTOGRAPHY are really the best. 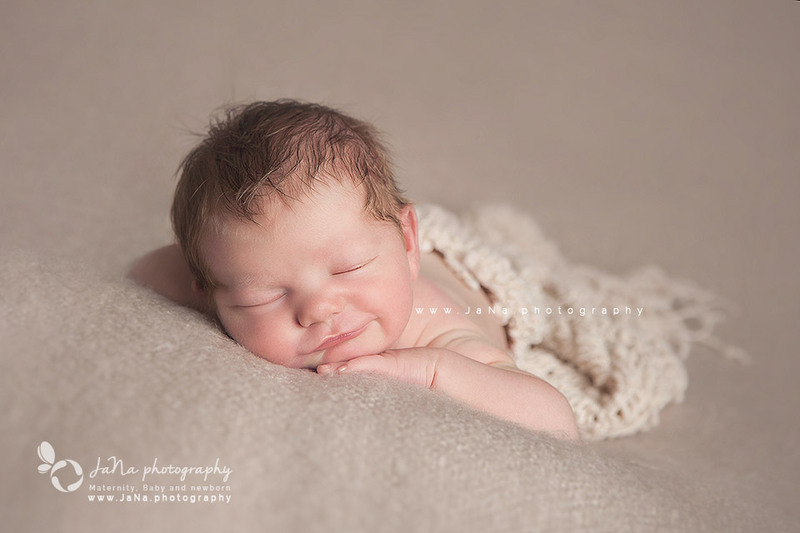 They did my newborn and they have done a really great job and we are very satisfied with the work they did. Thank you so much for the wonderful job. We were really happy with the photo shoot at our house. They were professional and did a great job of getting our little guy in the nice positions. Our prints arrived last week and we hung them on the wall yesterday and they look great. We will definitley use them again and be recommending to our friends. 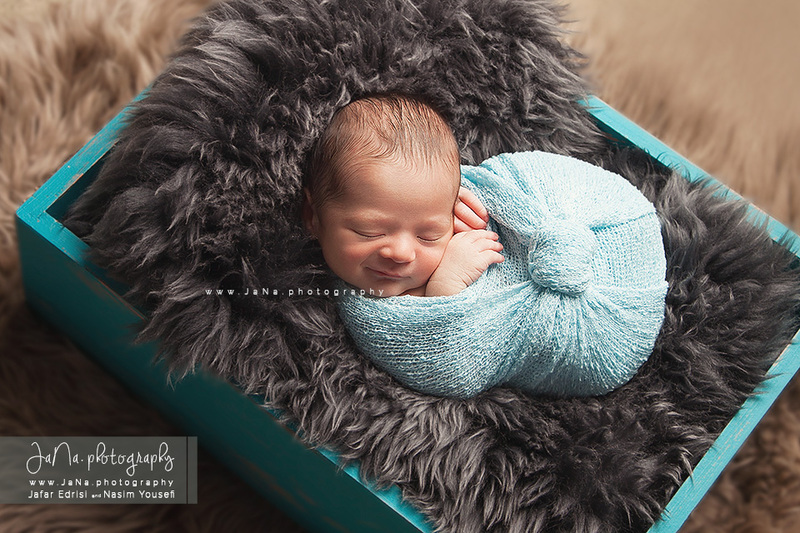 We contacted JaNa photography for a newborn session when our daughter was already a week old. Jafar and Nasim were so kind to fit us in their busy schedule just a few days later. 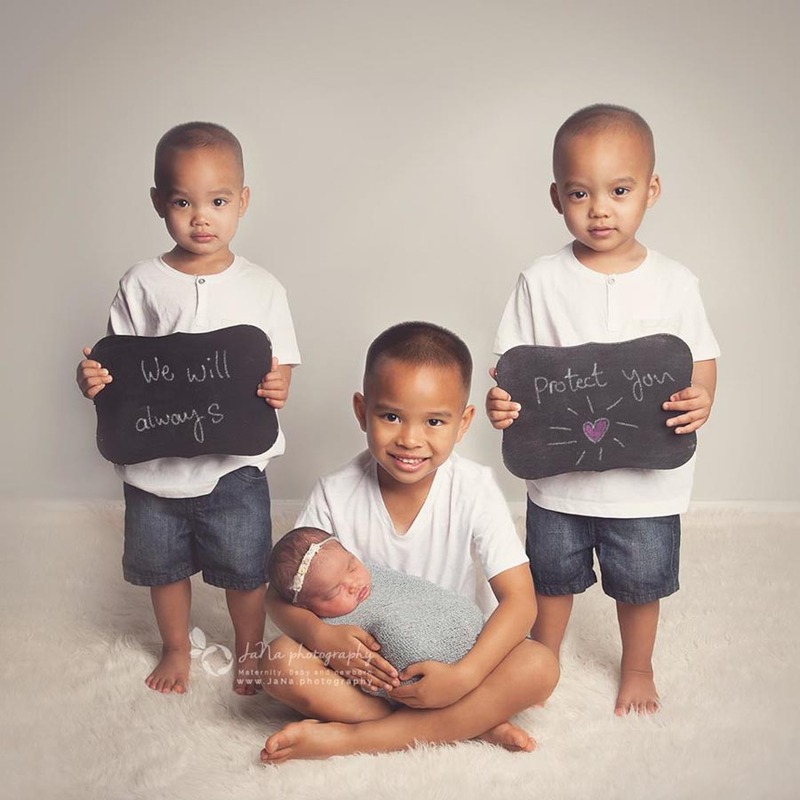 They were also flexible to customize one of the newborn packages to a newborn and sibling package for us with no extra charge. 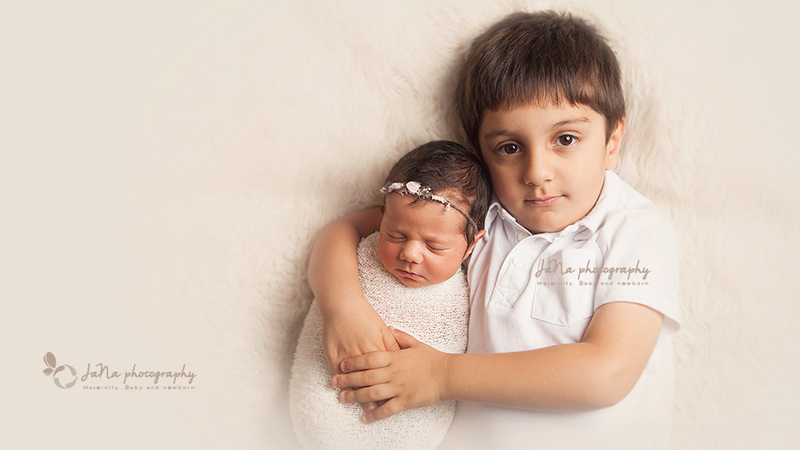 Jafar and Nasim are not only very professional photographers but also experts in soothing and comforting newborns and specially dealing with older siblings. 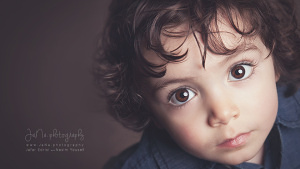 At the beginning of the session our 4 year old son was reluctant to take any pictures. With Jafar and Nasim’s help by the end of the session he was feeling very comfortable and so excited about the whole photo shoot experience. We got the greatest sibling shots. 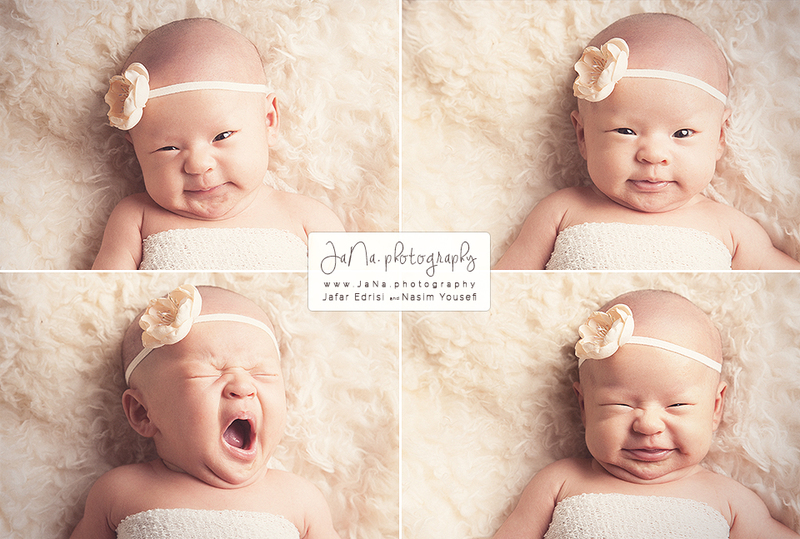 I would highly recommend JaNa photography to anyone looking to have a great newborn photography experience. We had a great experience with Nasim and Jafar. They were great with the children (baby and a toddler) and we have some beautiful photos of the family as a result. The service form start to finish was very professional. Thank you so much! Jafar & Nasim have given us such beautiful photos of our daughter; I’m really glad that we found them to capture this very important moment in our lives. We appreciate the simplicity and elegance in the style of their work. Also great was the convenience of having them come to our home, since my wife was still recovering from her cesarean. 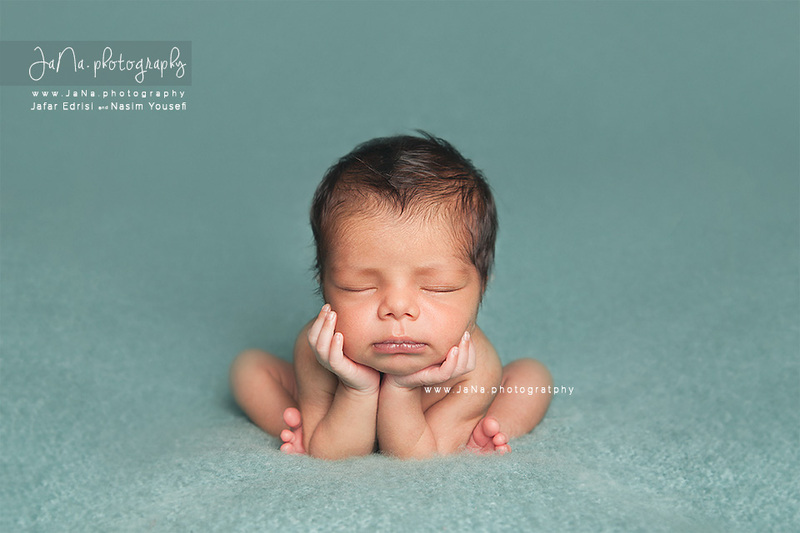 We decided quite last-minute to book our newborn session, but Nasim responded immediately and we were able to have these photos taken during our baby’s first few weeks. They spent so much time and paid such close attention to every minute detail of each shot; their passion and professionalism definitely show through in their work. We are excited to show off these wonderful photos to our friends and family. It was such a pleasure to have these two come to our home and work with us so intimately for a few hours. They are talented professionals who are personable, flexible, and honest. 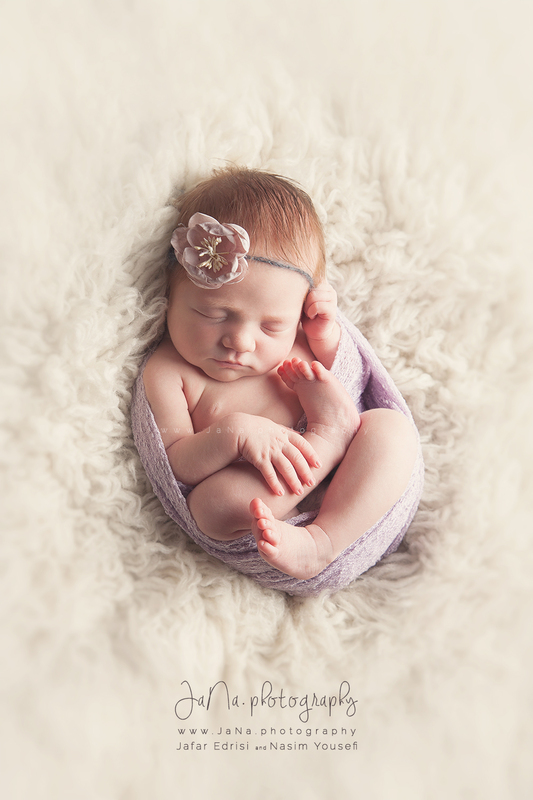 We were so comfortable with them handling our newborn, and their beautiful work is proof of their experience and skills. We’re glad to have found them, and relieved that we were able to book our session on short notice. We look forward to working with them again in a few months to capture the next phase of our baby’s development! JaNa photography were great! They came to our house, had everything and set up and started to take pictures. 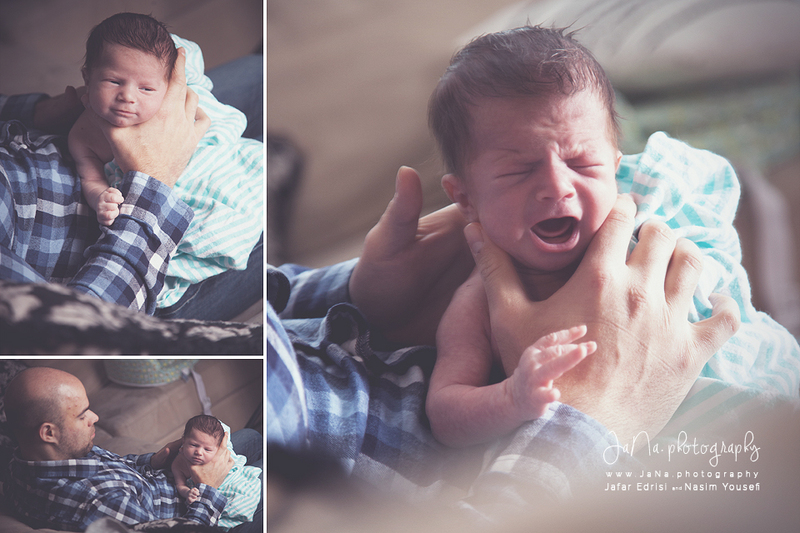 In between his crying and nursing breaks , they would get ready for his next shoot…..they also are baby whisperer ‘s, got this cranky baby to calm down and give some smiles. I would highly recommend them . 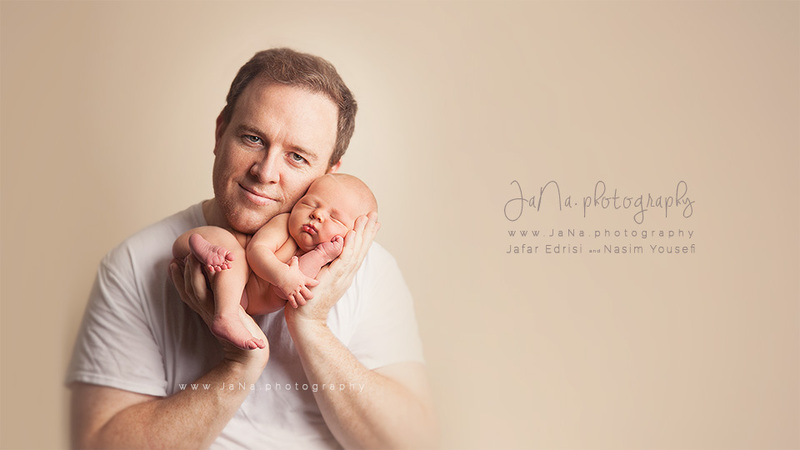 Thanx to jana photography..you guys were great..did awsome job..we loved having you guys over..thank you so much. Thank you so much Jafar and Nasim! I can’t wait to see the rest of the pictures! You two are amazing at handling newborns!! 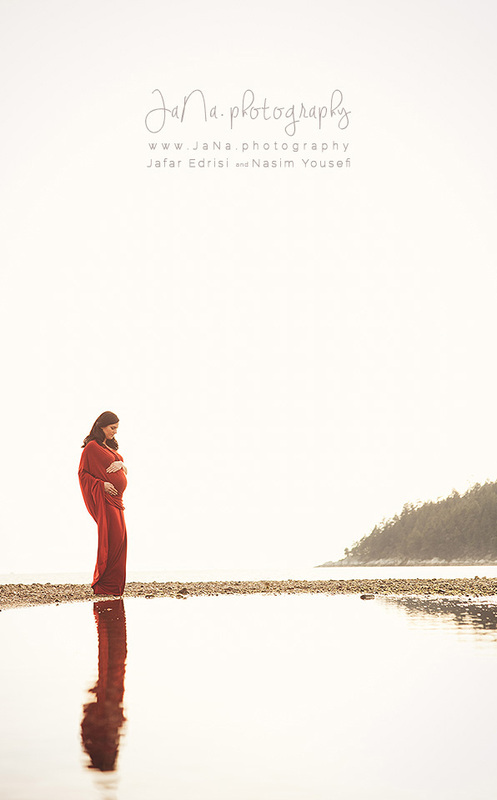 I was fortunate enough to work with Jafar and Nasim while I was pregnant for a maternity photo shoot. It was a beautiful experience and I felt completely safe in their care. As a newly single mother it means the world to me to have some beautiful photos of my pregnancy and to be able to share these with my son. If you are looking for very capable, compassionate and talented photographers this is the team you want. 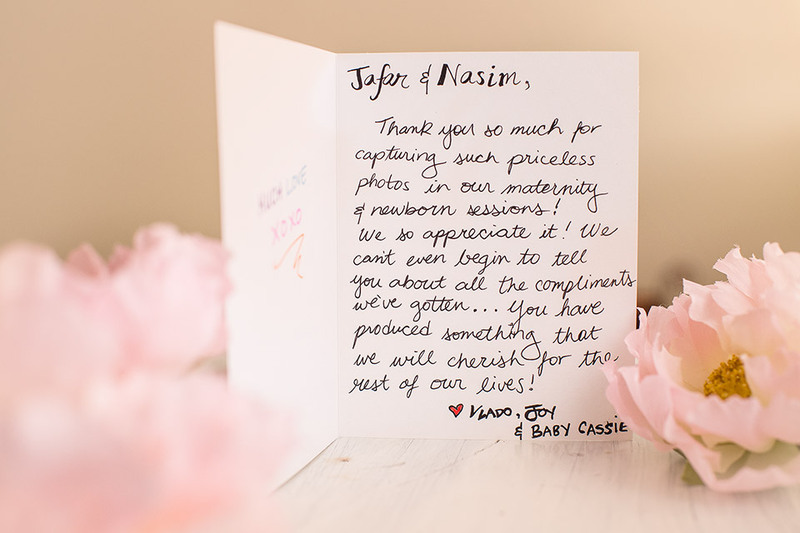 Jafar & Nasim (JaNa photography) are not only professional, but patient and friendly as well. They are so good to make baby cooperative 🙂 and capture every amazing moment. Highly recommended for the good job with good price. 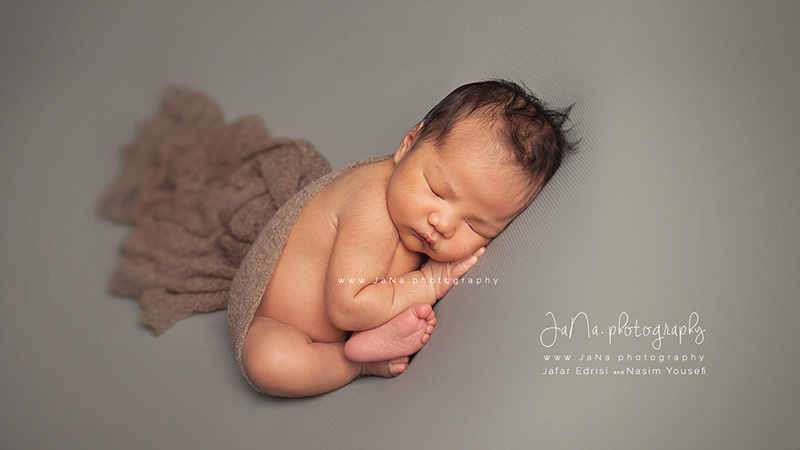 Jafar and Nasim made the process of booking newborn photos (and their unpredictable timing) very easy. They were flexible and accommodating when we had an extended hospital stay. Having them come to our house made life infinitely easier in the first few days with our newborn son at home. I was blown away by their patience and persistence in making each shot perfect. 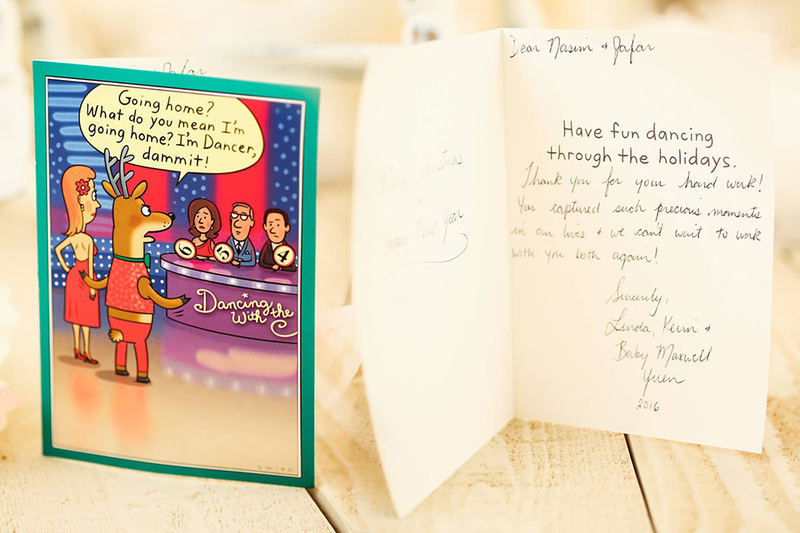 They are meticulous when it comes to all the fine details while being gentle and kind to both baby and parents. They incorporated special blankets and fabrics we had in a thoughtful way. We were incredibly happy with the final product and are so pleased that we booked our newborn photos with them. 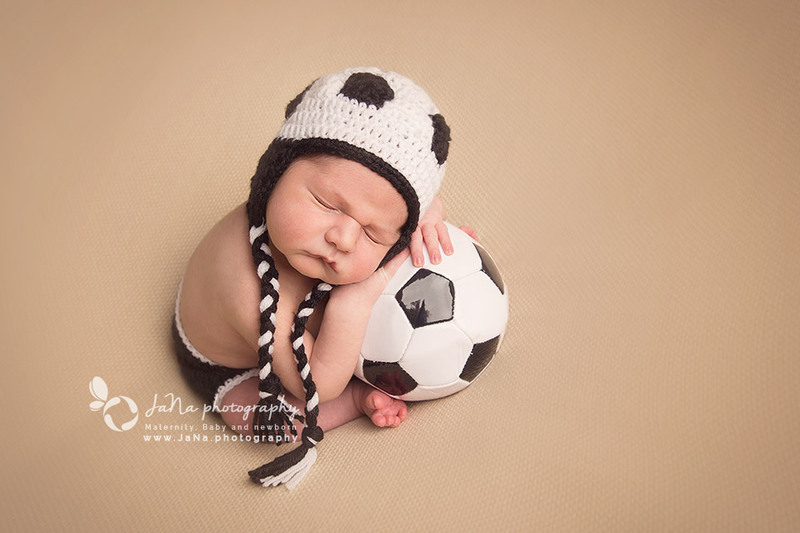 I wholeheartedly recommend JaNa photography to anyone considering having newborn photos taken. Jafar and Nasim were amazing with our daughter Chloe. 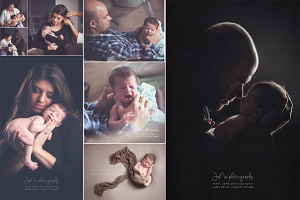 They are very passionate about newborn photography! It was so evident in how they adoringly looked at our daughter and worked together to get the perfect images. We would recommend them to anyone. They made it so easy for us coming to our house, which was wonderful with a 9 day old baby! They were great with our son, who was very sick and therfore extra shy when they were here! Thank you so much Jafar and Nasim! JaNa photography (Jafar and Nasim) were both absolutely amazing. The time and effort they put in, along with their patience and kindness made this a wonderful experience for our family and the pictures are all ones that we will cherish for years to come. Would recommend to anyone! Jafar and Nasim were so calming and professional, they made the shoot so easy and non stressful. Loved all our photos! Thanks again! When Jafar setup a huge light in my daughter’s birthday party, everybody got surprised especially kids who found something new for entertainment. It was even more fun for kids when Nasim and Jafar got to their professional tricks for convincing kids to pose and smile. Lots of funny faces by Mr. and Mrs. photographer and lots of laughter and fun for kid. But the big surprise arrived when we saw lovely pictures of our beloved kids. We will cherish that day for ever by looking at those amazing pictures. Thanks you so much Nasim and Jafar for all your hard efforts. You brought us a priceless gift. Thanks! 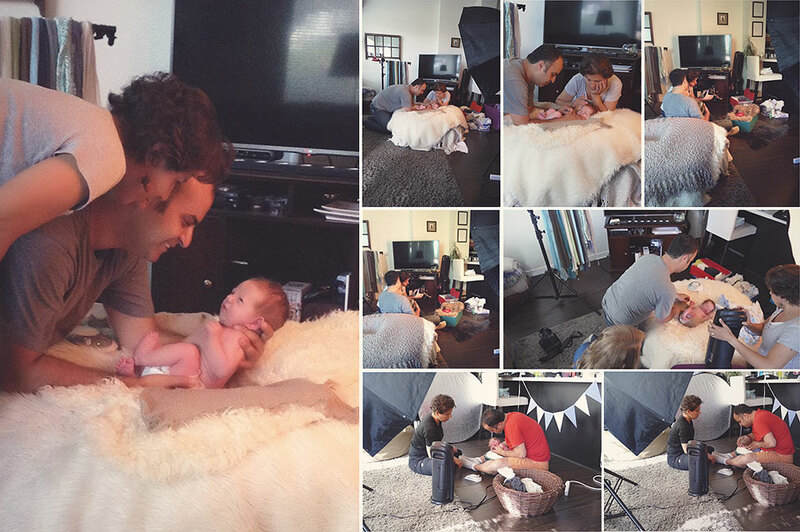 My hubby and I asked Nasim and Jafar to take some studio pictures from our three month old daughter last month. we were totally satisfied with our session and we had have numerous compliment regarding our photos. We were amazed to see how well they got our daughter’s attention for the pictures without making her cry or become fussy.the session was quick and the results were extraordinary. 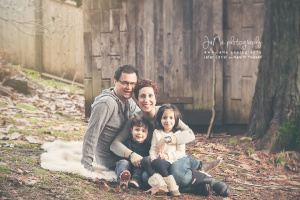 I would highly recommend JaNa.photography to my friends and family cause their work is exceptional.